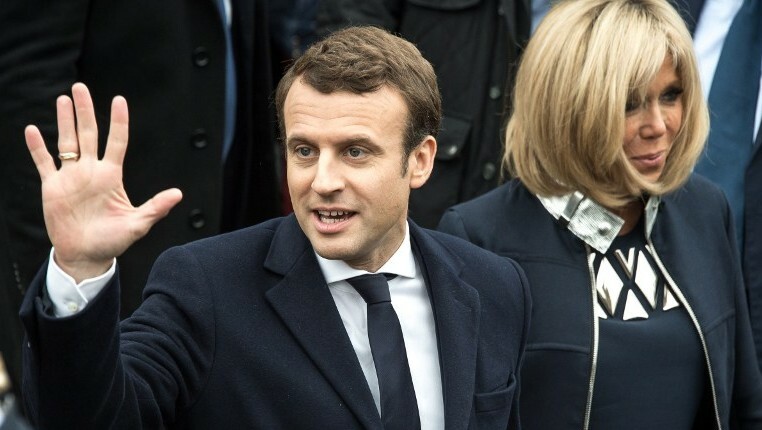 Ten human rights groups in France called on French President Emmanuel Macaron on Wednesday to take advantage of an upcoming visit by the Saudi Crown Prince Prince Mohammed bin Salman and pressure him to end the blockade of Yemeni ports and work to stop the war on Yemen. Pressure is mounting on Macron to reduce military support for Saudi Arabia and the UAE, which have been leading an unjust war against Yemen for more than three years. The Saudi-led war has killed more than 10,000 people and displaced more than 3 million. According to Reuters, which broadcast the news, Prince Mohammed is scheduled to arrive in France on Sunday for a three-day visit. Lawmakers and rights groups want Macron to suspend the sale of arms to the two countries, which are the biggest buyers. “The bombing of civilians in Yemen must stop and we call on all parties to the conflict to stop this immediately,” said Ann Erie of Handicap International, an international organization for the disabled. Some European countries, particularly Germany, have cut ties with the Saudi-led coalition, but France, Britain and the United States have not followed suit. Moreover, the French government’s concern over the deterioration of the humanitarian situation in Yemen has increased sharply and in December Macaron called for the complete end of the Saudi blockade of Yemen. “France should engage in a broader debate not only with regard to the sale of arms, but also the blockade of this country. This strategy has not worked, ” Jonathan Conley, Middle East director of ActionAgentHanger, an anti-hunger organization, told reporters. In addition, the 32-year-old Saudi crown prince has stressed over the past months the strength of relations with US President Donald Trump, while Macaron sought to improve ties with Iran, Saudi Arabia’s arch-foe in the region. “Prince Mohammed does not deserve the East Tour or the Red Carpet, he deserves sanctions.” said Benedette Genrode, director of the France office at Human Rights Watch.